5. 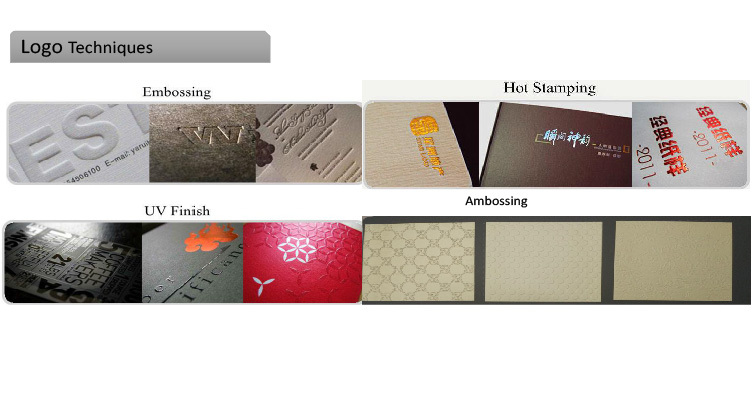 Our company has our own printing/ surface finishing/ Logo Hot Foil / cutting machine etc. Nearly 80% procedures can be done in our factory. 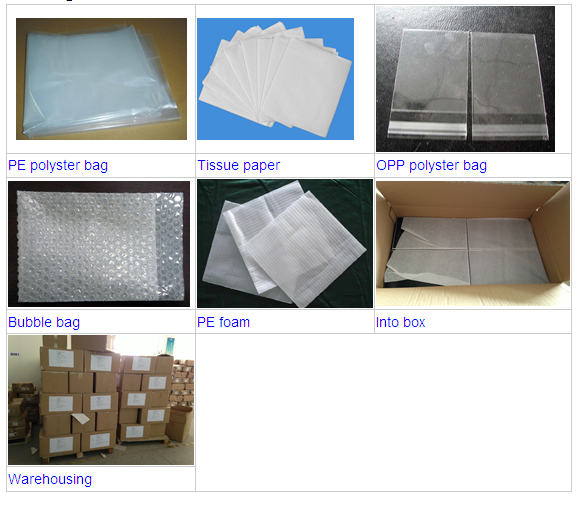 die cut, QC, packing, shipping. 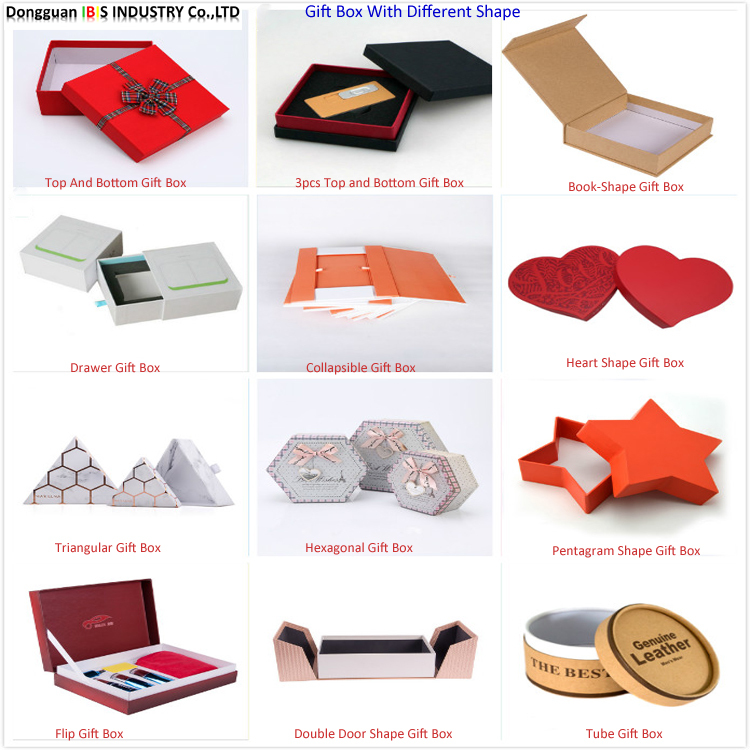 That is definitely based on our missions: Customers first and aiming for the best"
Looking for ideal Paper Watch Boxes Manufacturer & supplier ? We have a wide selection at great prices to help you get creative. 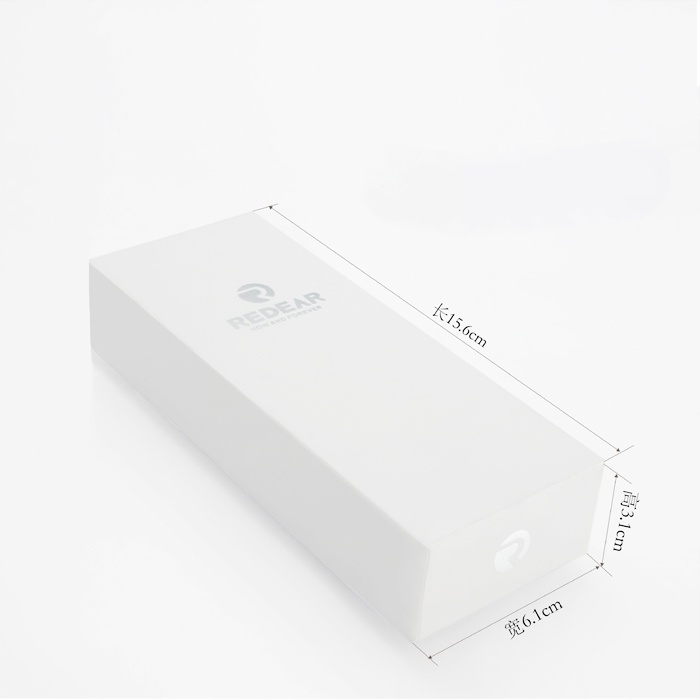 All the Paper Watch Boxes With Pillow are quality guaranteed. 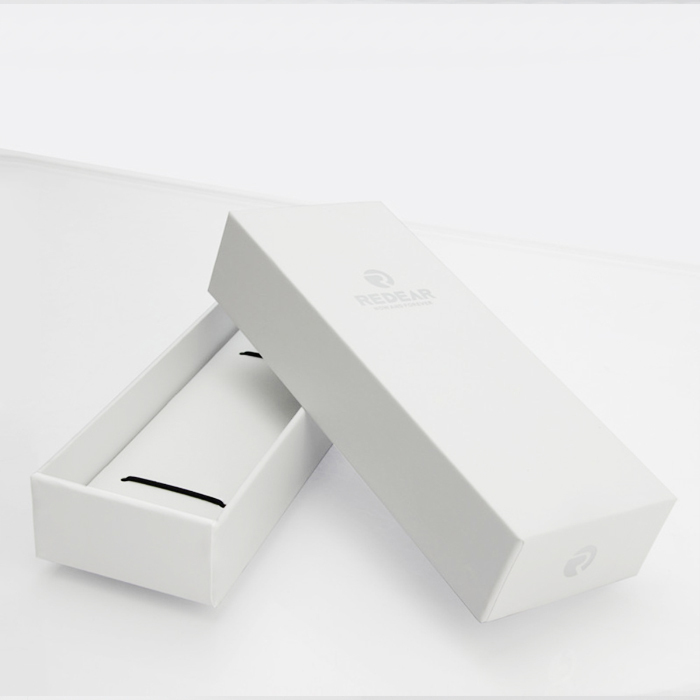 We are China Origin Factory of Custom Made Watch Boxes. If you have any question, please feel free to contact us.